Writing about the value preservation of older cars has become a socio-political statement. That was not always so, especially not in the year 2011 when I started writing. Times have changed, the preservation of old vehicles is also a piece of criticism of the system. You hardly believe it: 1. Hand and only 93.000 kilometers! Good, worthy cars from the 80er and 90er years were scrapped last in favor of new cars. Aimless, meaningless. In doing so, if we wanted to improve our environment, we would not need other cars, but longer-lived ones that are used intelligently. The loss of Youngtimern is enormous and should continue. That's a shame because we destroy a piece of history with every vehicle. Old cars have something to tell, and sometimes a nasty duckling turns into a great swan. 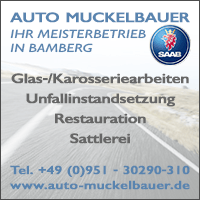 In the year 1993, the embassy council of a Baltic embassy, ​​which at that time still has its headquarters in the federal capital of Bonn, imports a brand new Saab 9000 CD 2.3i to Germany. The Saab is almost fully equipped. He only lacks the sunroof. A noble, prestigious vehicle, with a very popular at that time dark green paint and seats with heavy, black leather. 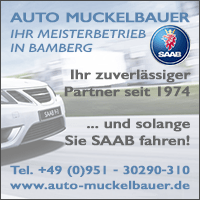 The Saab does not stay in Bonn, it is passed on to the mother of the embassy council to Hamburg. The reasons for the intra-family transaction are probably the very favorable conditions that Trollhättan offers in the business of diplomatic vehicles. The owner, a lady at an advanced age, allows the 9000 CD on the 1.10.1993. She will drive the car until her death. Who is this lady? We do not want to write her name, only so much: she is a member of the Academies of Sciences in several Scandinavian countries, as well as a Professor Emeritus of the University of Hamburg. 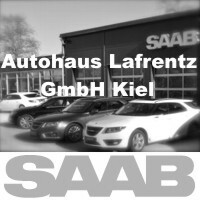 The representative CD is maintained at Saab Uhlenhorst, he is consistently maintained. When his owner dies at a very senior age, he is logged off 2016 and ends up at the dealer where Oli will rescue him two years later. 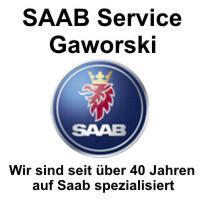 The story is clear, as is often the case with a Saab 9000. Many of these Swedish S-Classes have been driven by the first owner for a very long time, making it easier to explore their history. Oli notices that the CD also carries another, unusual piece of technology from the 90 years on another review. This marks the start of an excursion into the early years of accident research, which was carried out extremely consistently in Scandinavia. Because in addition to a Swabian car maker, it was mainly the Swedes who invested a lot of energy into this discipline early on. 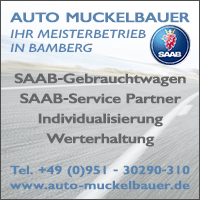 Saab built the safest cars in the world in the 80 and 90 years. 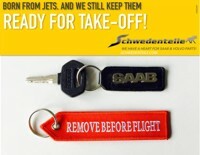 To be objective, everything that came from Sweden back then was considered extremely secure. 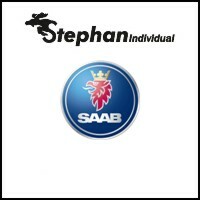 Co-responsibility was next to Saab, Volvo and Autoliv as the driving force of insurance Folksam. It purposefully pursued accident research and installed data recorders in the vehicles. In the year 1992 Folksam introduced the first recorder (CPR), which responded to a mechanical crash impulse. 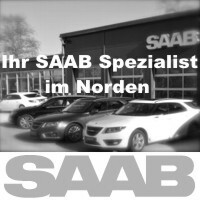 The devices were installed in 260.000 Swedish cars from Toyota, Saab, Opel and Honda. In mid-2008, the CPR was replaced by a new, electronic generation of recorders (ECR). Until November 2018, Oli had never seen a crash recorder from the 90 years - until he bought the CD and found a strange, black box in the spare wheel well. With a Saab sticker and Folksam lettering. The font "Crash Pulse Recorder" left no doubt. An early data recorder that fortunately never had to prove its function. The 9000 CD turns out, from a historical perspective, as a great stroke of luck. A previous owner with a thrilling background, a rare Folksam data recorder. The courage to buy the 9k has paid off so far. Auto-archaeologist Oli had his fun. Now the workshop, TÜV, approval and wellness program are on the list. And of course Oli wants the CD to be converted to Euro 2. How to proceed with the 9000 CD is coming soon on the blog. 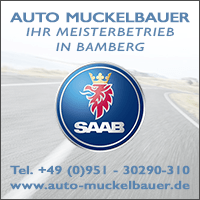 12 thoughts too "Saab 9000 CD Rescue (2)"
Auto archeology, that's cool. 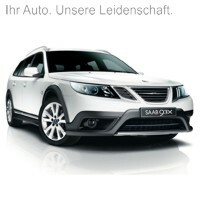 Unbelievable what the SAAB has for a story. Great that she's so well documented. I'm looking forward to part 3! Great story about this 9000 CD! That this 9000 CD was also a "real CD limo" is really awesome in this story! Also, I'm looking forward to the sequel! It was not until this morning that a big parking lot struck my mind as to how much the entire industry has passed away from any claim to sustainability across all brands (partly for political reasons and intentionally). A tailgate (Tiguan) caught my eye, whose lower end was visually and practically formed as part of the rear bumper / the "bumper". A tailgate as a bumper? Are you crazy? 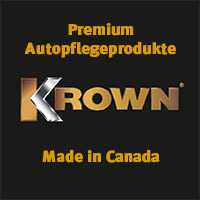 If I'm right in mind, then there were tests on the quality of their bumpers with the 9000 and other contemporary cars. 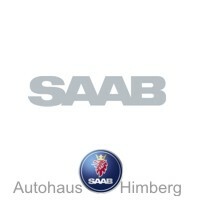 SAAB's engineers had chosen the quality of the plastic and the (honeycomb) structure behind the outer shell so that the 9000 was by far the winner of the test. Completely correct. 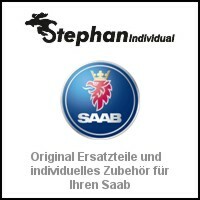 Unfortunately, Saab has also gone through this un-fashion with the hatchback on the 9-5 NG SC. Whether SAAB could or would usefully withdraw from legal regulations and un-fashions today is completely and completely questionable. Helmut Kohl spoke of the mercy of late birth in another context. Maybe the early bankruptcy is also a certain grace? 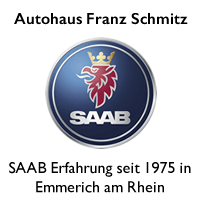 However, as a lover of the brand, one is now in the luxurious position of being able to measure or measure SAABs as they once did in comparison to contemporaries and how useful they still are. Yes, yes, I still know how I crashed my first 9000 CS in Brussels when I reset one of those fabulous concrete block stones (just so high that you did not see them in the rearview mirror): the bollard was flat and my beautiful rear apron was heavily dented, me was pressed bad! Back in Cologne, I wanted to examine the damage closer - because of repair order. And lo and behold: no more damage to see! Only light paint scratches, which I took as a confirmation, not only to have dreamed the whole thing. Really true words that are related to the environment! Will be ridiculed by friends who sympathize with the Friday for Future protesters for my CD / driving "old" SAABs. The old car would not date up to 2. Instead of an old car you demand all electric cars ... I think at the point it needs no further comment. But it's just an old car sustainable. When I consider how many cars from the circle of friends of 9000 has long survived. Pure shaking of the head. All the better that another CD could be saved. The back seat really looks like nobody has ever taken a seat there. It shows again that sometimes advertisements with "sad" photos deserve a look more. Great story! "A piece of criticism of the system [...] aimless, meaningless." Tom, it's still a great pleasure to read your blog posts, but ..
..with this crisp short introduction to the 2. 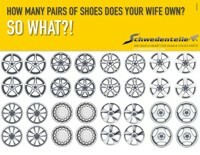 Part of the informative, fast-paced 9000-CD story you've really outdone yourself! "Grandios" as Herbert Hürsch wrote .. Correction: Herbert Hürsch wrote "great" ..